President Trump's lone representative on the Sunday shows today was his senior policy advisor Stephen Miller. 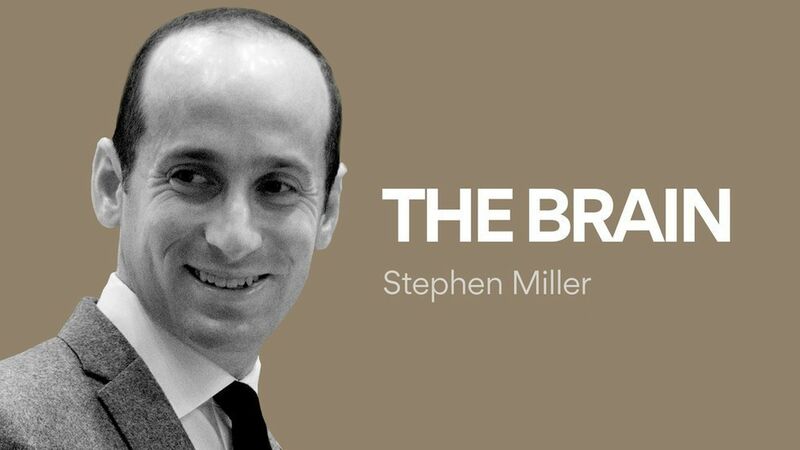 Miller, a true believing populist nationalist, was a prime mover of the controversial travel ban. He didn't retreat one inch or acknowledge a single Administration mistake during his appearances today. "The President of the United States has accomplished more in just a few weeks than many presidents accomplish in an entire administration." "We have multiple options and we're considering all of them. We can appeal the emergency stay to the Supreme Court. We can take our case on bond for the 9th Circuit. We can continue the appeal with the panel. Or we can return to the district court and have a trial on the merits ... we can pursue further executive actions." "Statements that you can't criticize a judge demonstrate a profound misunderstanding of what it means to have separate and equal branches." "I think that it's been an important reminder for all Americans that we have a judiciary that has taken far too much power and become in many cases a supreme branch of government." "George, go to New Hampshire. Talk to anybody who has worked in politics there for a long time ... I can tell you that this issue of busing voters into New Hampshire is widely known by anyone who's worked in New Hampshire politics. It's very real. It's very serious. This morning, on this show, is not the venue for me to lay out all the evidence. "They did not give me anything to say ... It's not for me to answer hypothetical. It wouldn't be responsible. It's a sensitive matter." 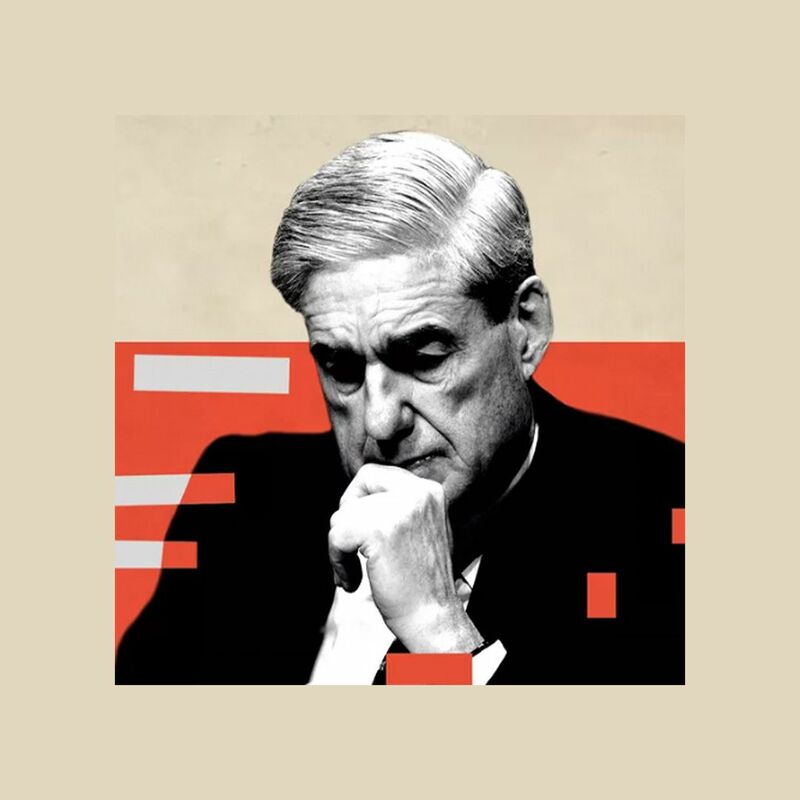 The verdict: The President — of course — was watching.